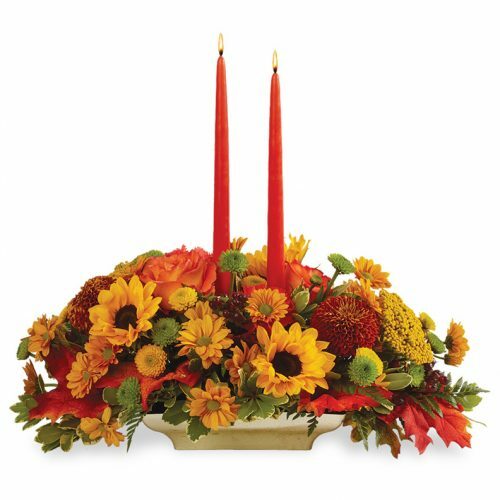 Thanksgiving is always the fourth Thursday of November. 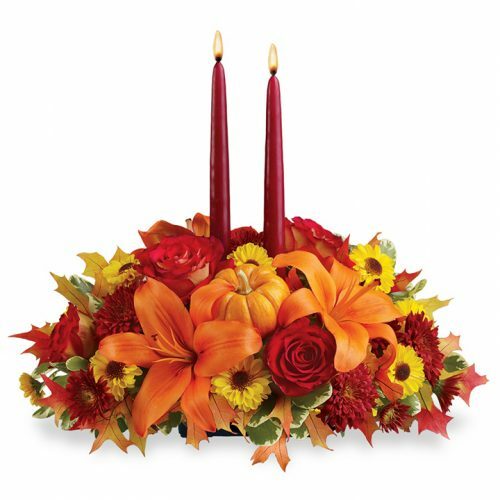 It’s a day of family gatherings, giving thanks for blessings received, and enjoying a delicious dinner. 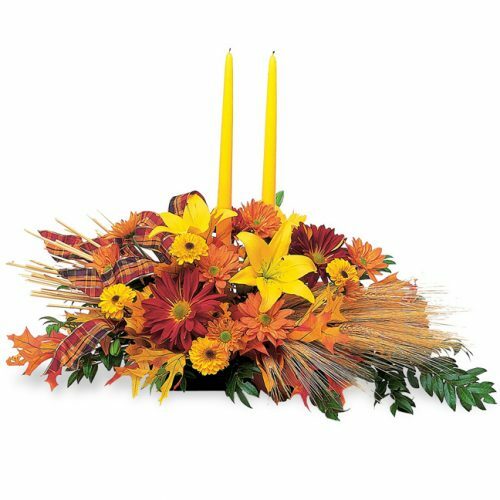 No Thanksgiving table setting is complete without a lovely fall centerpiece, and Schaefer’s has the perfect selection! 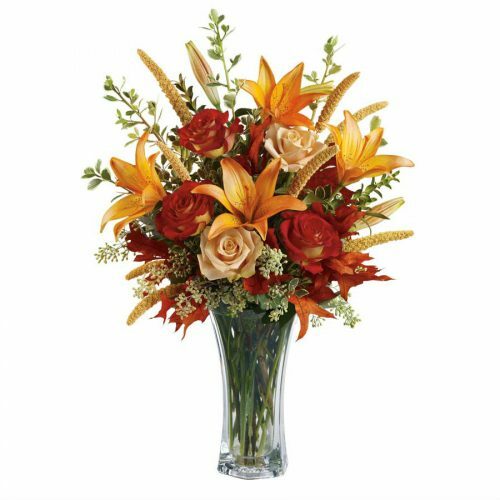 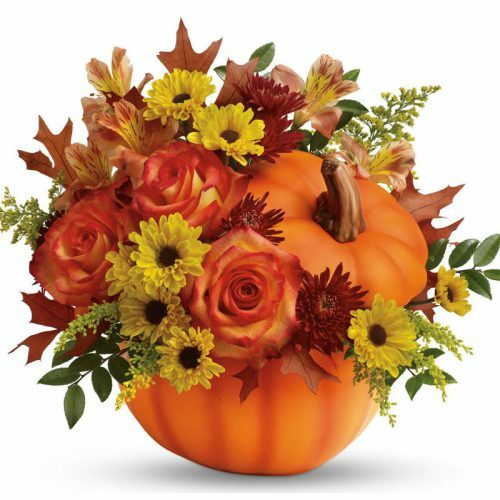 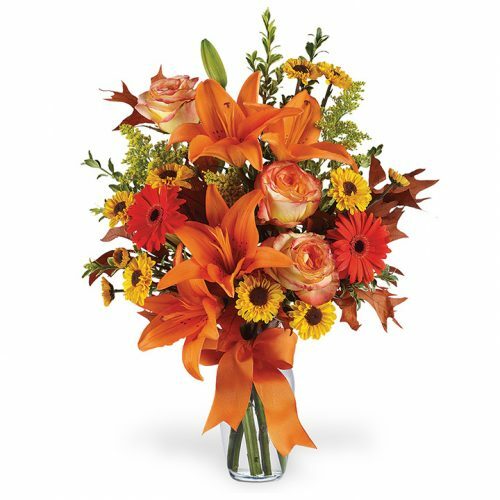 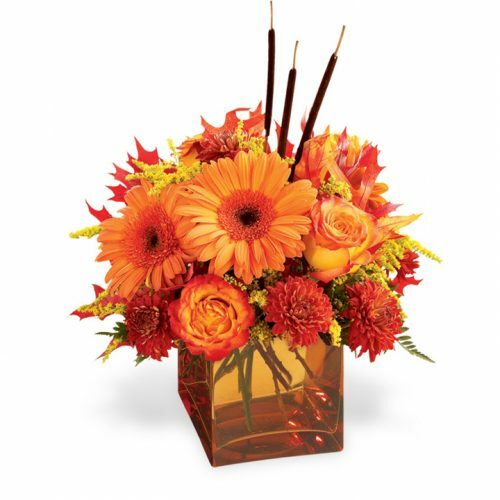 Each floral bouquet is designed in warm autumn colors and is sure to be the talk of the table. 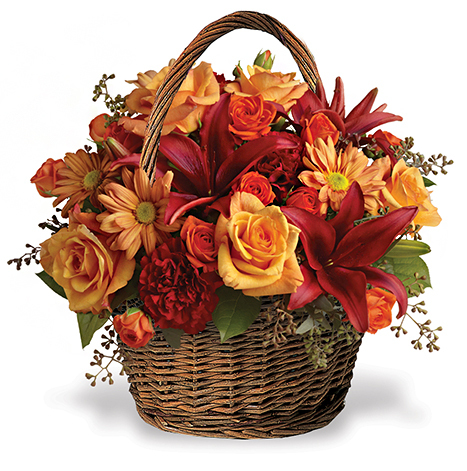 Bouquets on this page can be delivered almost anywhere in the states – can’t get home for dinner? 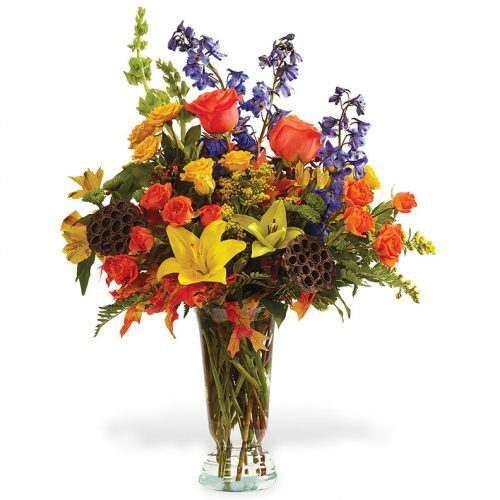 Let Schaefer’s deliver flowers for you.